THE DOG OF DUBLIN 2016 is... TIPPI! It was QUITE the event show... The Dog of Dublin 2016 had an amazing collection of entrants. From Weimaraners dressed as sharks, to tuxedo sporting chihuahuas and all sorts of marvellous mutts inbetween. Our judges had the unenviable task of whittling the entrants down to 15 finalists. 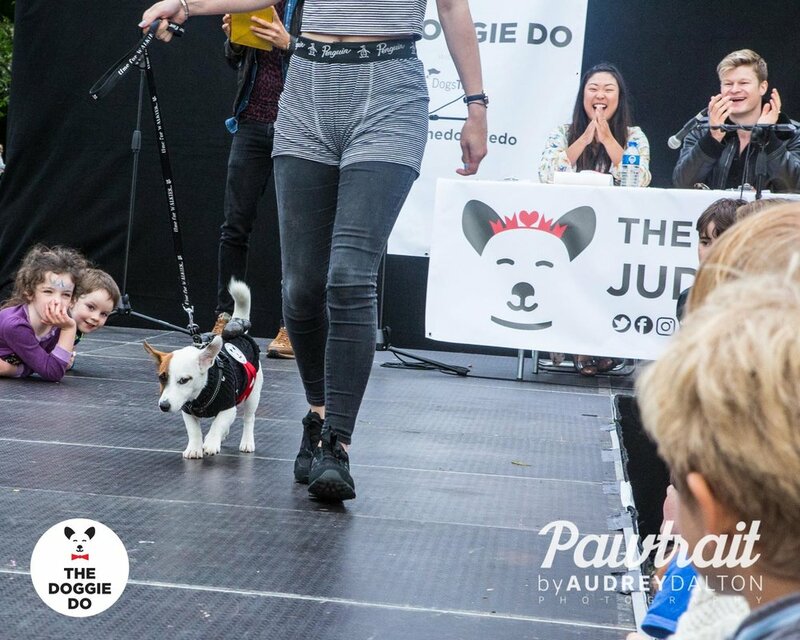 These lucky dogs took to the 'dog-walk' to strut their stuff infront of an appreciative audience and were scored on their style, charisma, originality and personality. 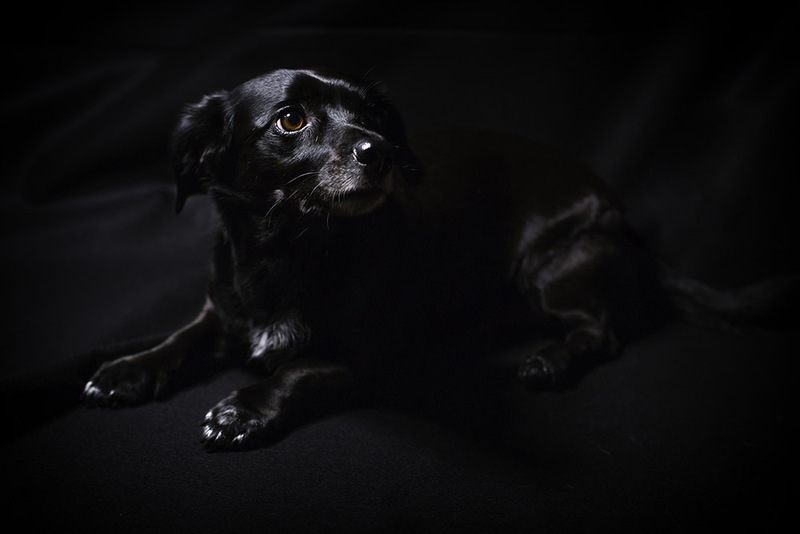 The popular winner was Tippi, and eleven and a half year old Dachshund Jack Russell cross who we met last year... In 2015 Tippi won 1st Runner Up dressed as a 'dogapillar' but this year she had blossomed into a 'doggerfly'! The judges loved her clever idea and her poise on the catwalk, despite her advancing years. 1st RUNNER UP was Holly the golden lab with her Star Wars crew. Holly was dressed a C3PO - which totally suited her colouring! The judges loved the co-operation and creativity that went into this entry. And the crowds certainly agreed! 1st RUNNER UP: Holly 'CP3O' and her Star Wars gang! Little Parker P was one of the youngest entrants to the competition. His friend Charlotte and he were out to rob a bank, but ended up stealing our hearts instead. 2nd RUNNER UP: Parker P the littlest bank robber, with his accomplice Charlotte.